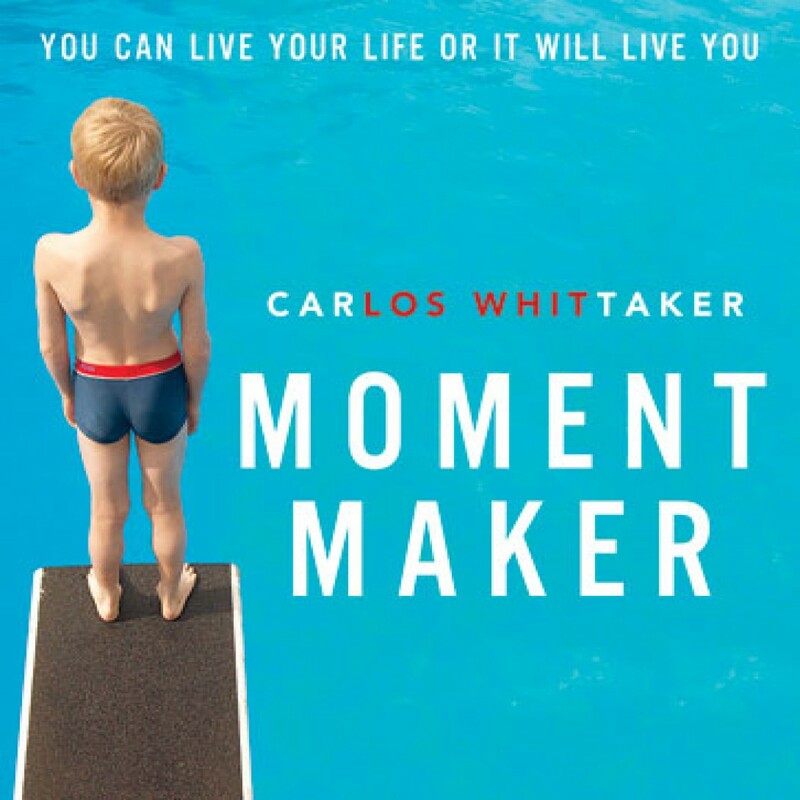 Moment Maker by Carlos Whittaker Audiobook Download - Christian audiobooks. Try us free. In Moment Maker, Carlos explains his methodology for living intentionally and claiming moments that touch the lives of others, whether that be his family, his friends, his colleagues, or total strangers. Carlos isn’t asking anyone to make a big investment in time, energy, or money. He is simply uncovering the investment of attention. You don’t have to buy tickets to special events or orchestrate elaborate surprises. You just have to be aware---of your surroundings, the people you encounter, the things that interest those important to you, the opportunities that present themselves---and be prepared to seize those moments and see lives changed.